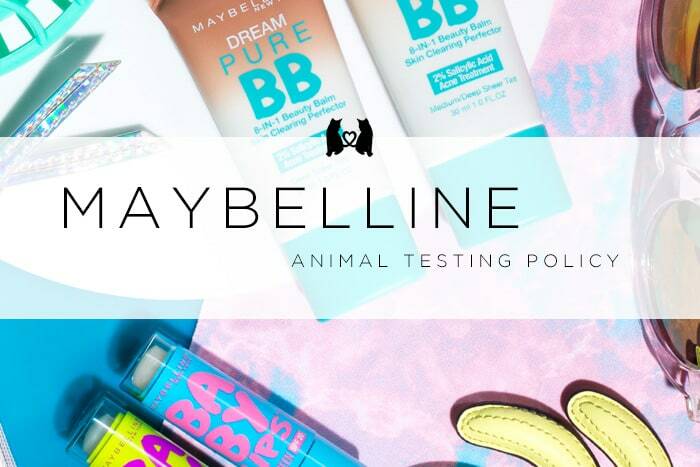 Maybelline does tests on animals. 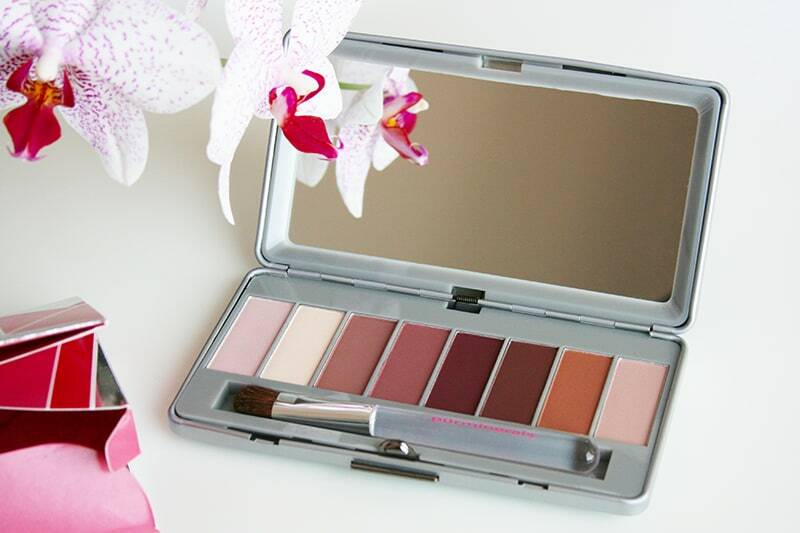 They sell their products in China, where animal testing is mandatory for foreign cosmetics. Because of this, Maybelline isn’t considered to be a cruelty-free brand. Its parent company L’Oreal shares the same policy. Maybelline’s parent company is L’Oreal. As stated on their website, they’re inheriting L’Oreal’s animal testing policy. L’Oréal no longer tests any of its products or any of its ingredients on animals, anywhere in the world nor does L’Oréal delegate this task to others. An exception could only be made if regulatory authorities demanded it for safety or regulatory purposes. For complete information on this subject, please click here. 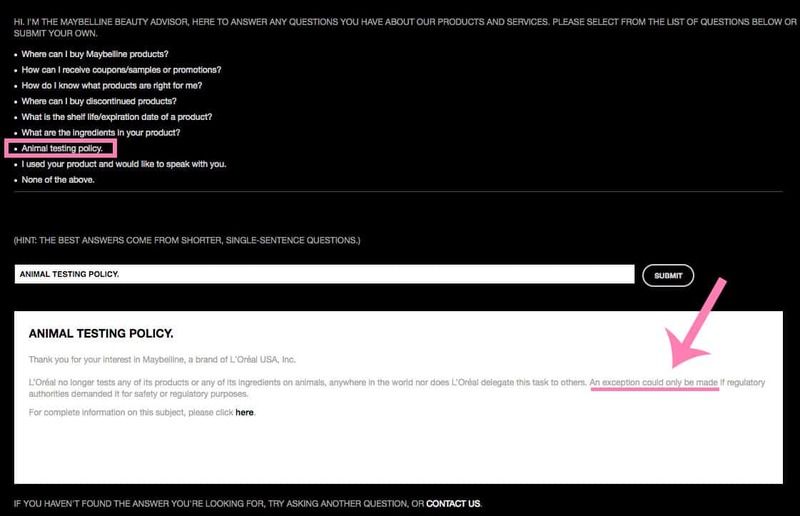 You can find this page on Maybelline’s FAQ, under “Animal testing policy”. L’Oreal states that they no longer test on animals, which is false for two reasons. The first reason is clearly stated above: they still test on animals where required by law, and their products are distributed throughout mainland China (read more about China’s animal testing policy here). 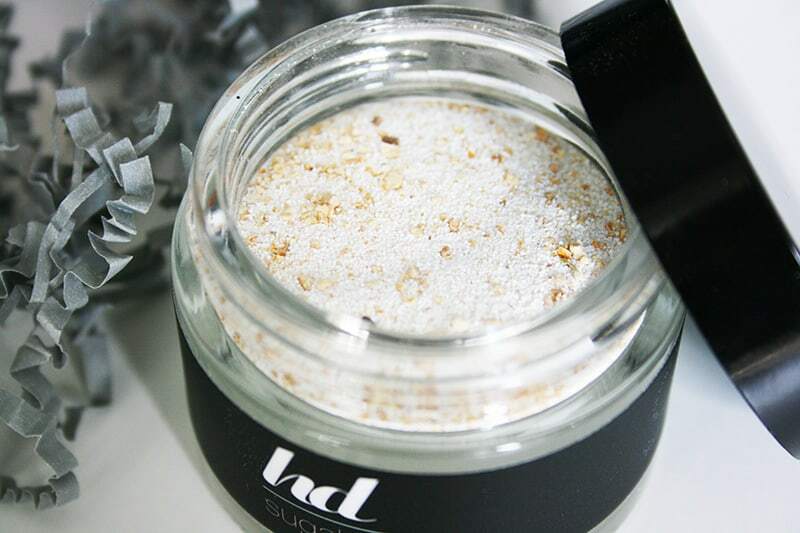 The second reason is a very fine print in their full animal testing policy, which states that animal testing could still be a resort for new ingredients under certain conditions. So even though Maybelline only tests on animals under certain conditions, they no less test on animals. 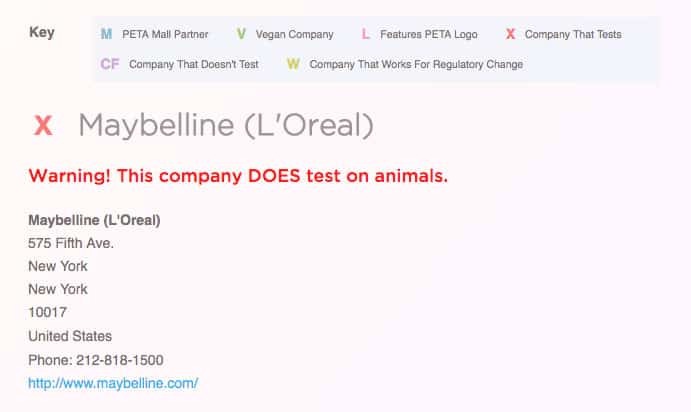 PETA lists Maybelline as a company that tests on animals. 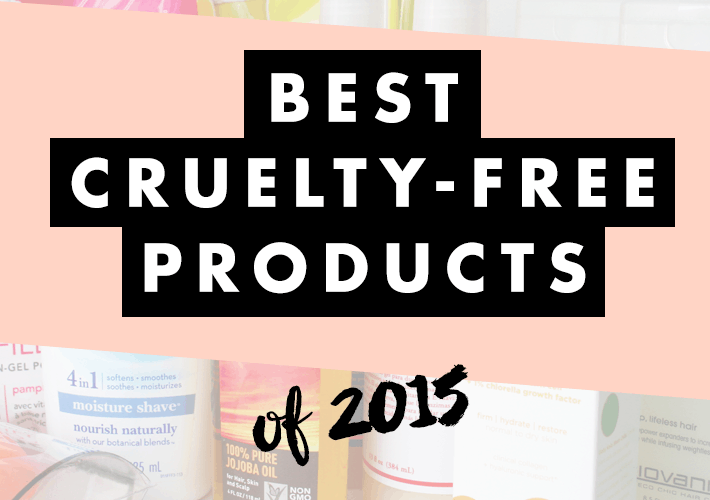 Please check out the cruelty-free brands mentioned in the cruelty-free drugstore brands guide. 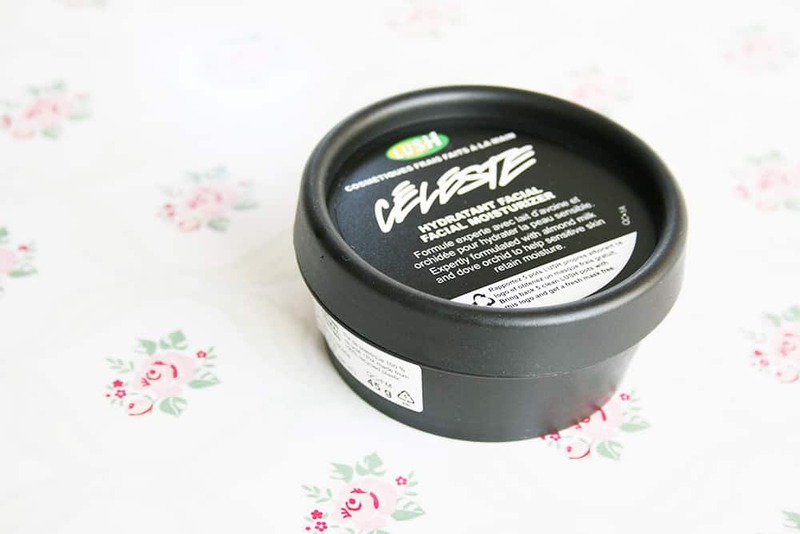 I list cruelty-free makeup and skincare option that are affordable and great alternatives to Maybelline. When i go to the L’oreal link about creuelty free there is a section about China. It states, as of today(not sure when), they do not test on animals in China. Tell me please, what have you found? ?